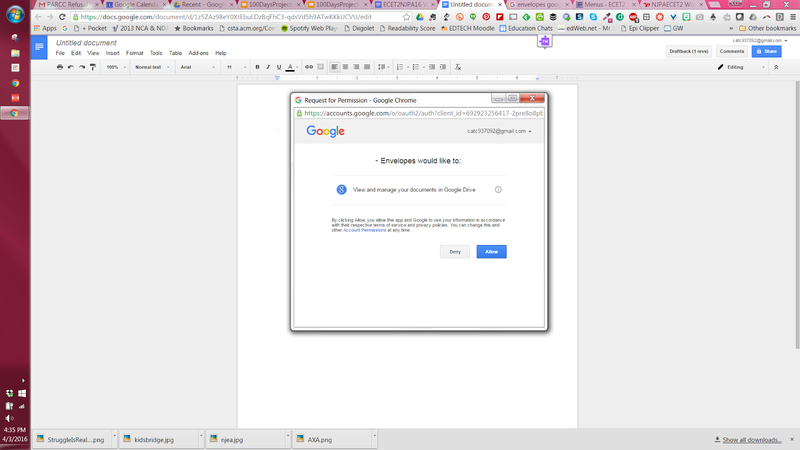 BTW- I have no idea what's going on with the "attempting to load image" thing going on near this last image. 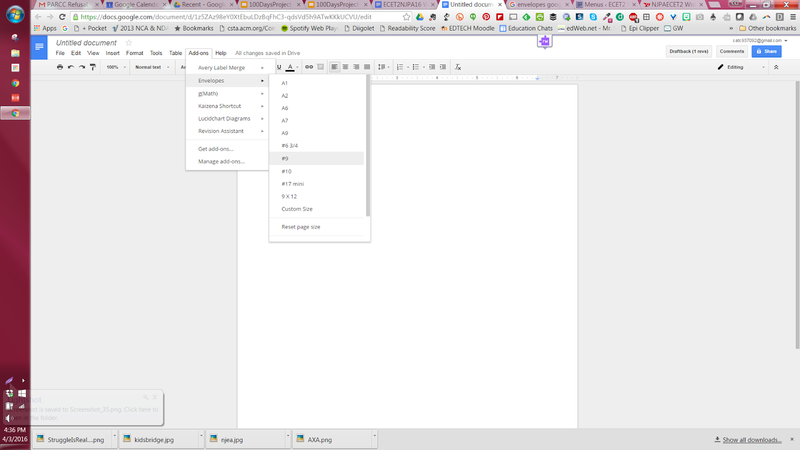 I can't delete it. 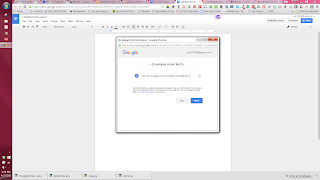 Maybe I'll try going into the html. 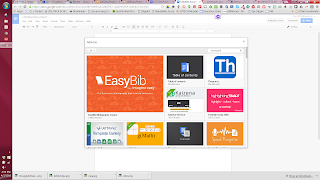 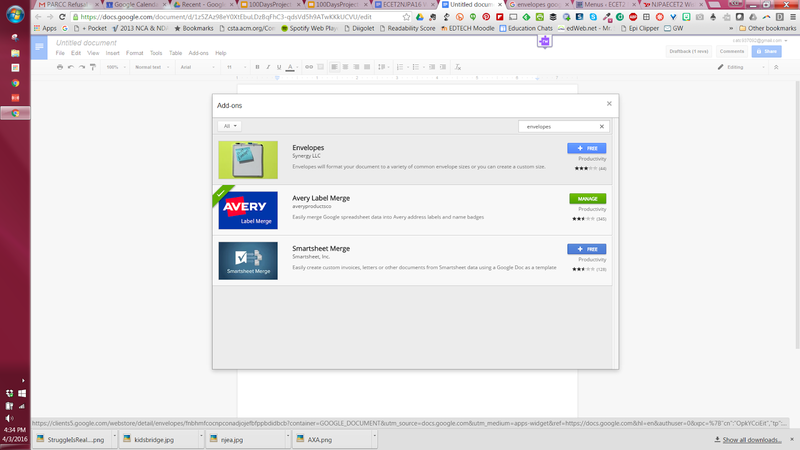 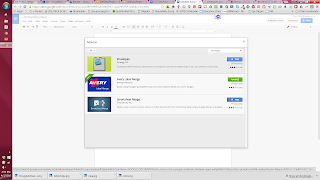 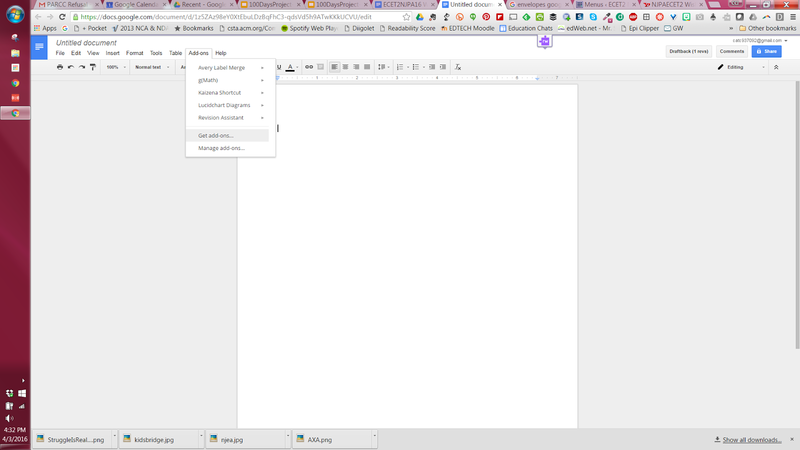 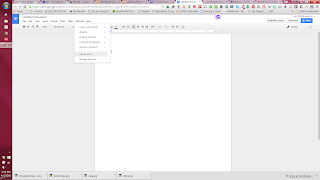 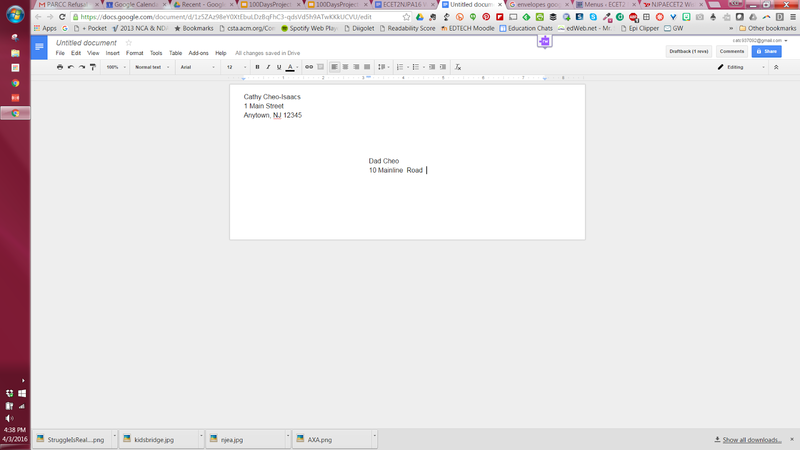 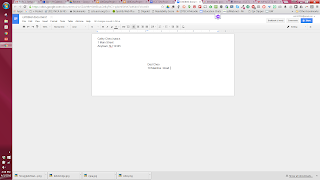 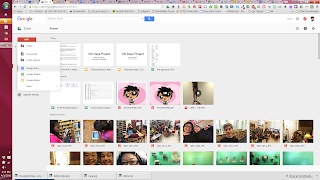 Want Google Docs To Be More Like Publisher?